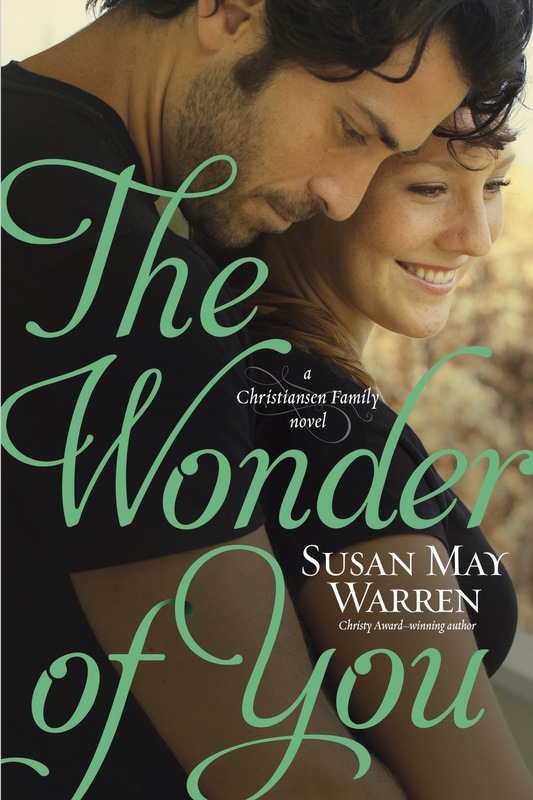 The Wonder of You is Susan May Warren’s fifth book in the Christiansen family series, but this is the first time I have had the pleasure of reading anything by this award-winning author. I received a complimentary copy of this book from Tyndale in exchange for an honest review. Now I need to see if my local library has the first four books in the series! The Wonder of You opens with a dramatic rescue scene, and I immediately fell in love with the main characters. Warren creates characters who have realistic attributes, flaws, and struggles, but they are also surprisingly charming. 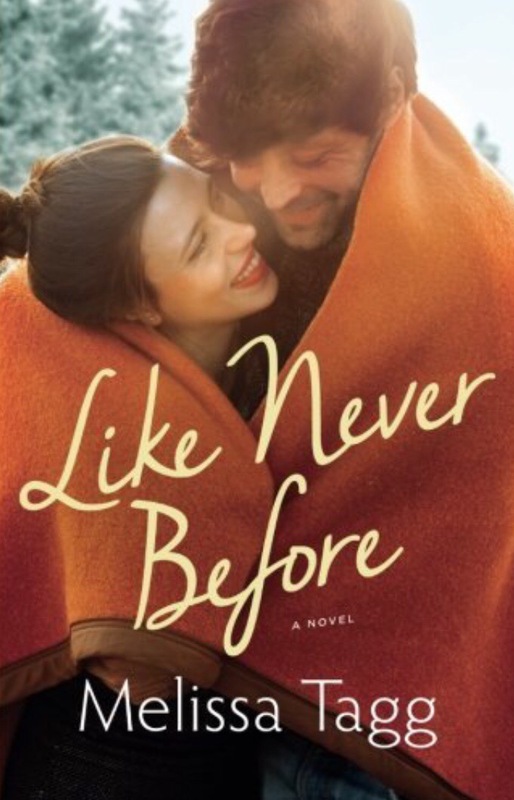 The only complaint I have about this book is the main characters are in their early twenties, so they make me feel old (I am in my late thirties), but the leading lady is the youngest sibling in the Christiansen family, so the ages are appropriate and fit their characters’ struggles and lifestyles. 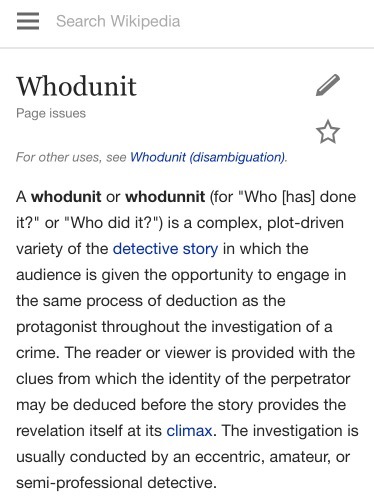 I must confess that I was afraid the book had too many pages left after I had read the first five chapters. I couldn’t help but wonder how Warren could possibly fill the rest of the novel with enough to keep me interested, but there were so many little surprises throughout the book that kept me not only interested but unable to put down the book. I read this book in less than 48 hours, and I hated having to put it down for any length of time. The Wonder of You is about Roark St. John trying to convince Amelia Christiansen that he loves her. My favorite quote in the book is when Roark tells Amelia, “Extreme doesn’t begin to describe what I’d do to win you back.” (That sounds a little creepy taken out of context, but it was completely sincere, even romantic, in the book.) The rest of the book details Roark’s efforts to regain Amelia’s trust and win her heart. 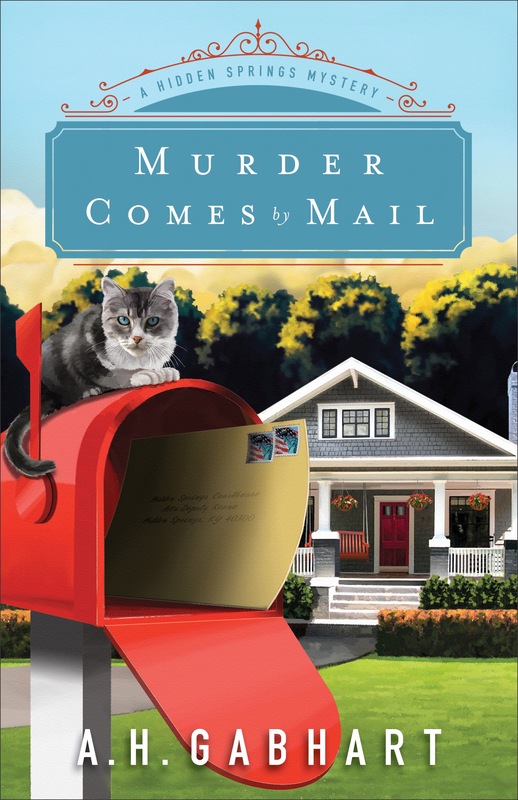 Warren also includes the continuation of Amelia’s siblings’ stories, which provides emotional depth and a touching side story along with a little mystery for the next book in the series.